Butterfield Spirit Night! November 8th, 4-10!! Butterfield Trail Elementary is having our Spirit Night this Thursday, November 8th. 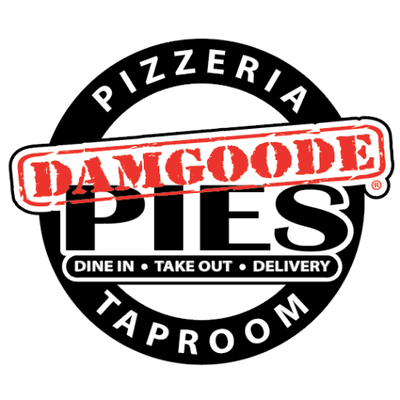 Treat yourself to delicious pizza from 4:00 - 10:00 at Damgoode Pies on East Center St. in Fayetteville. Don't forget to tell them you are with Butterfield Trail Elementary and we will get 10% of the sales donated!!!! Choose Dine-In, Carry-out, or Delivery! !